Are you a college student or soon to become one? How substantial is your faith in Christ? What does your faith look like right now, and will it be intact, damaged, or nonexistent when you graduate? 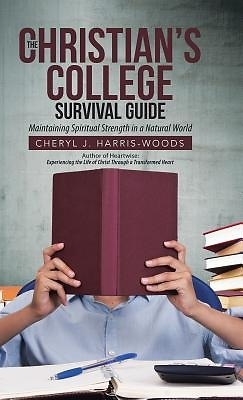 How do you apply what the Bible says to your college experience while submerged in a godless culture?